This delicious dip great for boiled or grilled shrimp or chicken kabobs. 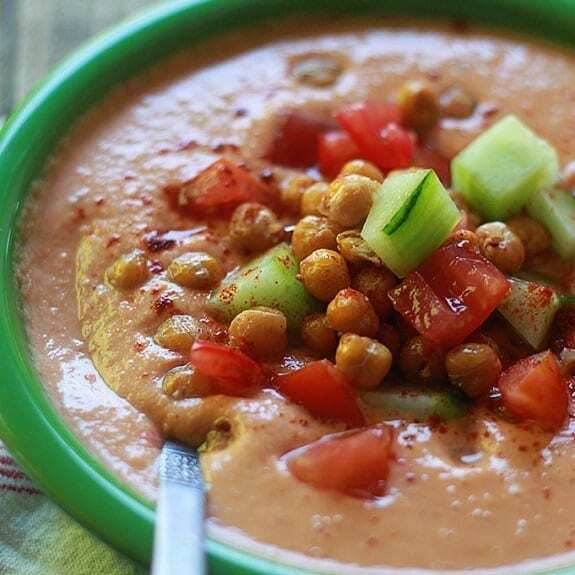 Instructions: In a food processor fitted with metal blade, combine roasted red bell peppers, chunked cucumber and green onions, yogurt, chopped garlic, and cumin. Process until the smooth paste. Season to taste with salt and black pepper. Stir well. Transfer the red pepper mixture to a serving bowl. Cover and refrigerate until chilled. 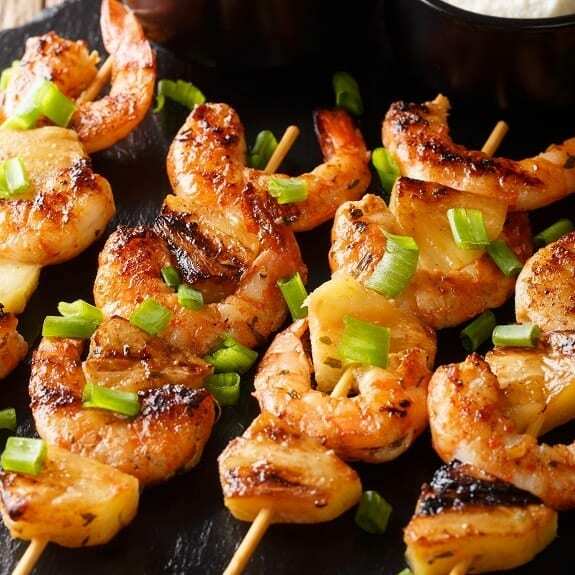 serve with boiled or grilled shrimp or chicken kabobs. This tasty dip great with warm pita, crackers or crudites. Instructions: In a food processor fitted with metal blade, combine crumbled feta cheese, greek yogurt, dill, and chives. Process until smooth. Season to taste with black pepper and stir well. Transfer feta mixture to a serving bowl. 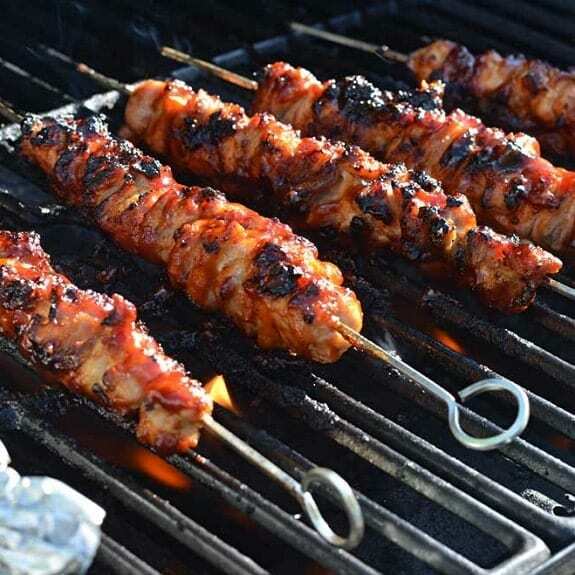 Drizzle with extra virgin olive oil. Serve this dip with a small bowl of olives on the side. In a food processor fitted with metal blade, combine Greek yogurt, chunked cucumber, parsley, garlic, extra virgin olive oil, and lemon juice. Process until smooth. 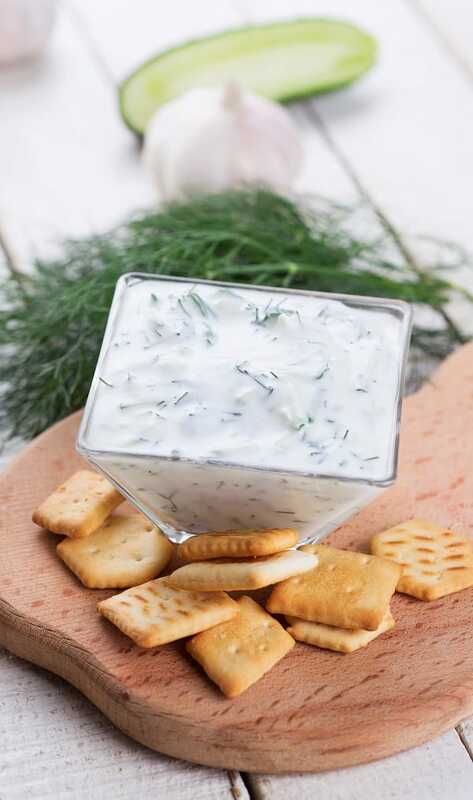 Season tzatziki dip with salt. Stir well. Transfer tzatziki dip to a serving bowl. Cover with plastic wrap and refrigerate until chilled.